North Melbourne midfielder Ben Cunnington says he’ll work closely with second-year player Luke Davies-Uniacke (LDU), as the veteran embraces a new mentoring role. 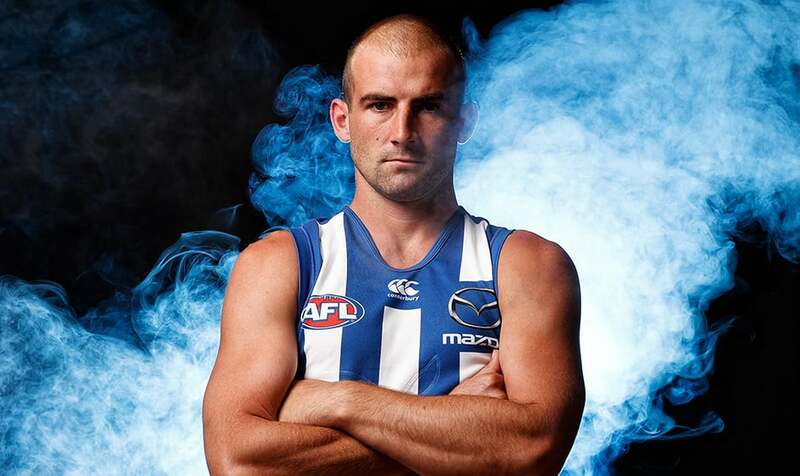 Cunnington, who has established himself as one of the competition’s most impactful midfielders, believes he can now help develop his younger teammates. “Particularly this year, I see Luke Davies-Uniacke as my little guinea pig,” Cunnington told North Media. “In the past, I’ve enjoyed doing a little bit of work with the young guys. Jed (Anderson), Jy (Simpkin) and Paul (Ahern) have taken big strides recently, and I’ve tried to work closely with them, and now I feel that LDU is the next one coming through." Cunnington is bullish about his protege's potential. “I think he’ll be one of the stars of the competition in the near future," he said confidently. 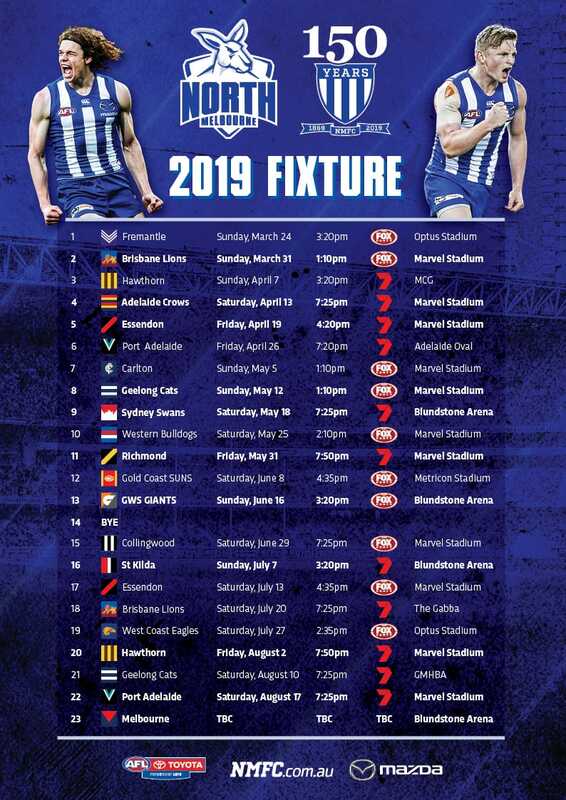 In his tenth pre-season, Cunnington is one of the most experienced heads at Arden Street, and says his focuses have changed since arriving at the club back in 2009. “It still feels like I’m young, but it is good being a veteran,” he said. Although the 27-year-old is looking to aid the development of his teammates, Cunnington believes he still has plenty of learning to do himself. “I feel as though I still have room to improve,” he said. “I feel like I can work on my forward craft a bit more, add to my goal tally and be a bit more dangerous down forward with my marking. His ambitions to have a greater impact inside the forward 50 could be aided by spending more time in the forward-line thanks to the added midfield depth the club has added to its list. “In the past we’ve had Jack (Ziebell) who has rested up forward, but because we now have these extra people, such as Aaron Hall, Jared Polec and Dom Tyson, myself and Higgo can spend some more time forward and we can have a few more numbers going through the midfield.